SKU: bdfs-dl3. Category: Office Furniture. 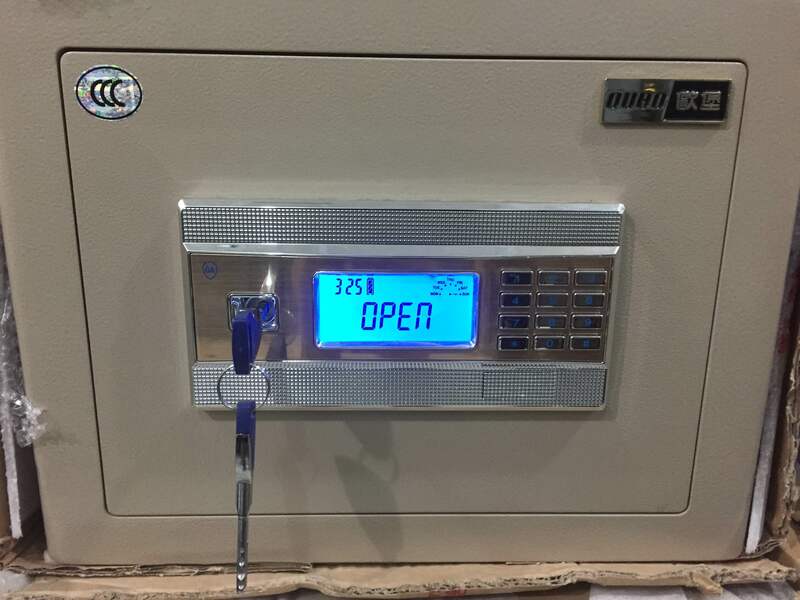 Digital fireproof alarm safe for Almirah hotel home shop office etc. you can attach it anywhere you want it has wall and almirah attach and floor attach system.